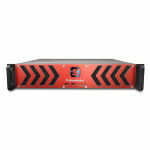 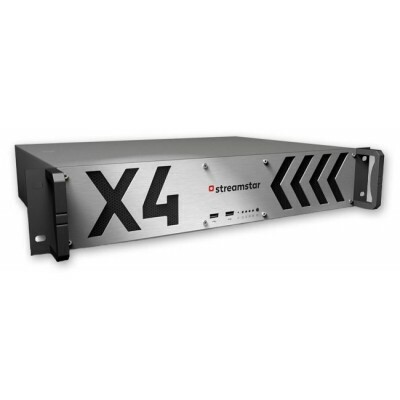 Streamstar X4 Rack 2U 4 Camera Live Production Streaming Studio is a versatile and full-featured offers a winning trifecta of price, performance and flexibility not found in any other product in this category. 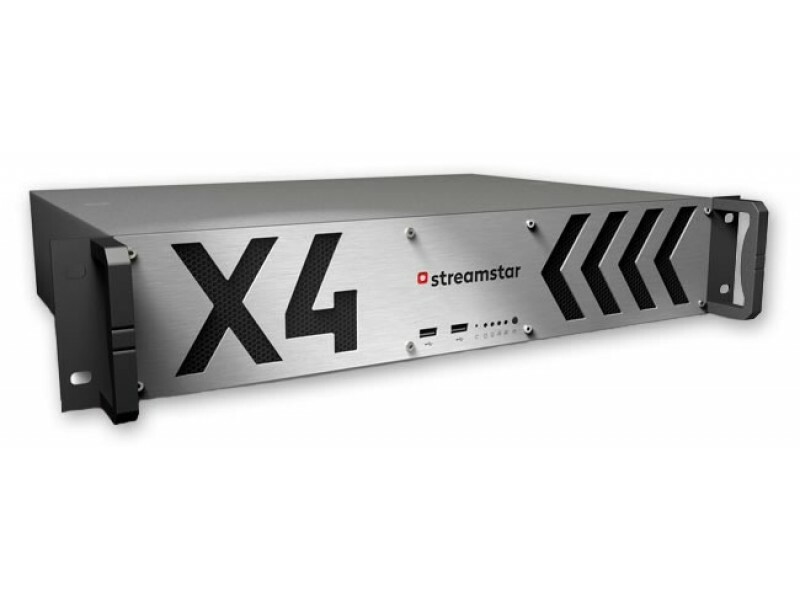 Packaged in a 2RU chassis, the system supports a variety of inputs and offers a wide range of professional features including Streamstar's renowned replays and slomo on all channels, media playlists, a host of graphics capabilities, an internal character generator and of course the brilliant, intuitive, touch screen user interface. 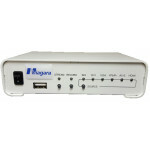 IP input for SCOREPLUS – scores, timers and titles app.